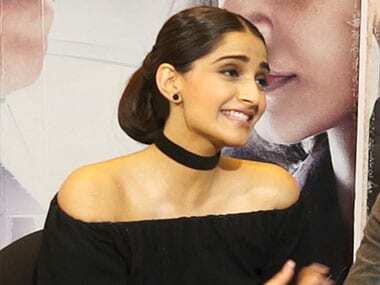 Sonam sounds quite confident about Neerja and claims that the success of many films has ‘rested on her shoulder’. "We’re not trying to sell this film, we are just trying to inspire people with this film," said Sonam Kapoor. 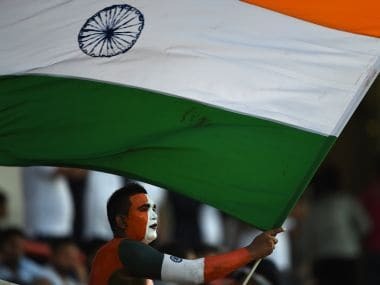 Lance Naik Mohan Nath Goswami, who killed 10 guerrillas in 11 days before attaining martyrdom, was on Tuesday posthumously awarded Ashok Chakra, the country's highest peacetime gallantry award, by President Pranab Mukhejree. 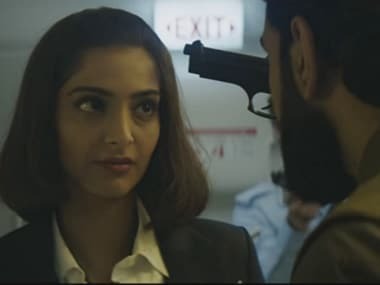 On Neerja Bhanot's birth anniversary, actress Sonam Kapoor, who will essay the role of the late flight attendant in an upcoming biopic, saluted her "unflinching spirit". 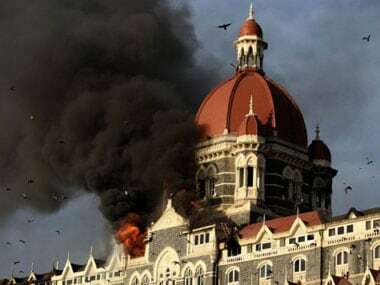 The Bombay High Court today admitted a PIL demanding Ashok Chakra as well as other gallantry awards for the officers, belonging to various agencies, who had fought terrorists during the 26/11 terror attacks in the city. 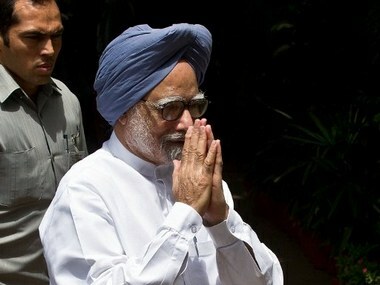 In letter to Prime Minister Manmohan Singh, BJP state unit president Vijender Gupta made the demand to honour the girl posthumously during Republic Day.